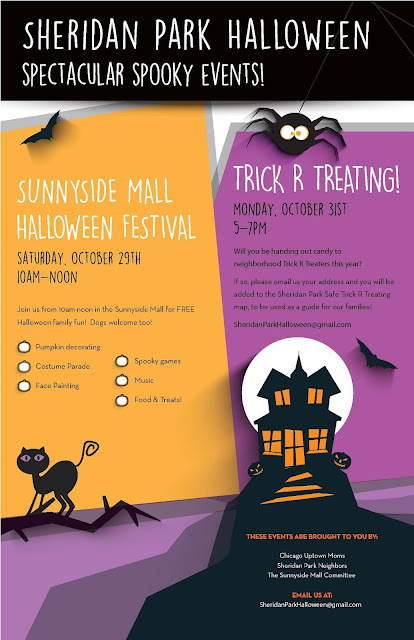 Join your neighbors on Saturday for the Sunnyside Mall Halloween Festival, and then sign up for Trick or Treaters if your home wants little guests on Monday. The Sunnyside Mall Halloween Festival takes place on Saturday, October 29th, on the Sunnyside Mall (Sunnyside and Magnolia) between 10am and noon. Free family fun! Pumpkin decorating, costume parade, face painting, spooky games, music, food & treats! 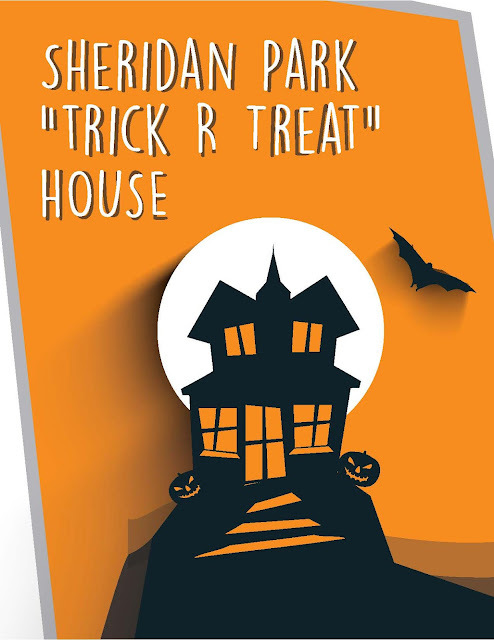 Sheridan Park Trick R Treating takes place on Monday, October 31st, between 5pm and 7p on all blocks in Sheridan Park. Will you be handing out candy? Email us to be added to the safe Trick R Treating map: SheridanParkHalloween@gmail.com. Then print and post the Window Flyer on your door or window so parents & kids know you are a Safe Trick R Treating House.